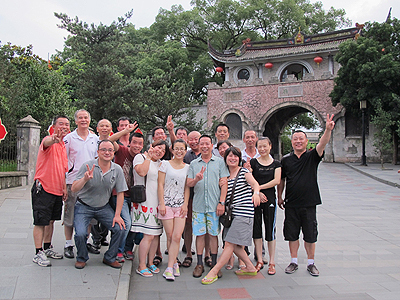 Sales, Research and Development For Zhejiang Xinhua Sporting Goods Mfr. 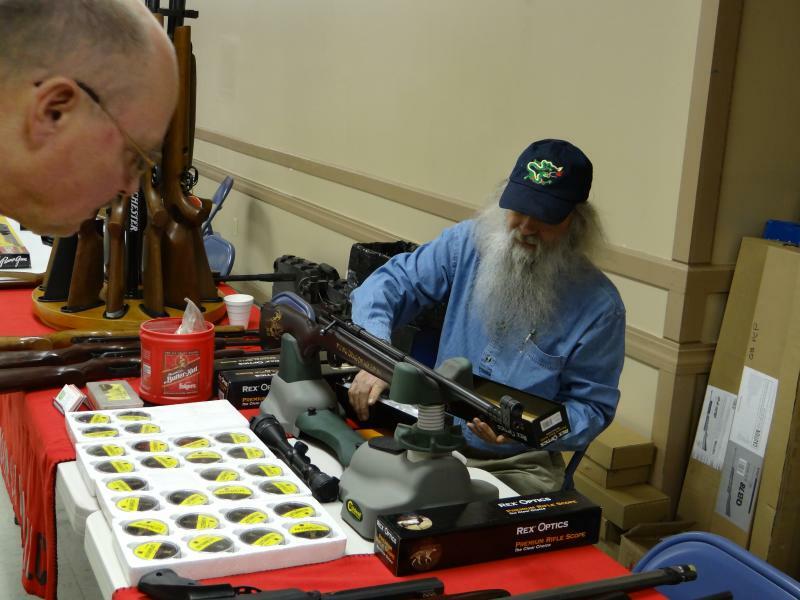 Flying Dragon Air Rifles is the web home of renowned airgun tuner Mike Melick. Well known for his performance improving tunes, parts and high quality service, Mike has earned a reputation as one of the best names in airgun tuning within the airgun community. Mike's knowledge and skill has led some of the biggest names in Chinese air rifle manufacturing to utilize his services as a quality control and product design consultant for products destined for American shores. Through the Flying Dragon Air Rifles website Mike makes available to performance minded enthusiasts the best in airgun tuning, sales and services at very reasonable costs. Whether your gun is in need of repair, freshening up, or a complete performance tune, contact Mike to find out how he can help. Flying Dragon also sells factory stock air rifles as well as performance tuned versions and custom made parts. Every rifle sold by Flying Dragon Air Rifles regardless of tuning choice receives an inspection and test firing before shipping. For tuned rifles Mike goes through every rifle and inspects it for defects, cleans and smooths the internal components, gives it a proper lubing, and recrowns and cleans up the barrel in addition to any special tuning needs. 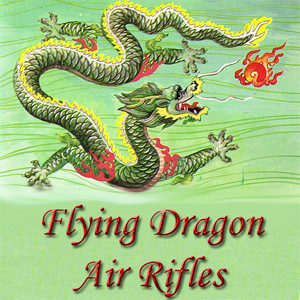 This attention to detail and service is what makes a Flying Dragon Air Rifle a gun that can be counted on to perform the moment it is pulled out of its box. Flying Dragon takes the guesswork and worry out of purchasing an air rifle so you can spend more time enjoying your new rifle and less time dealing with problems.